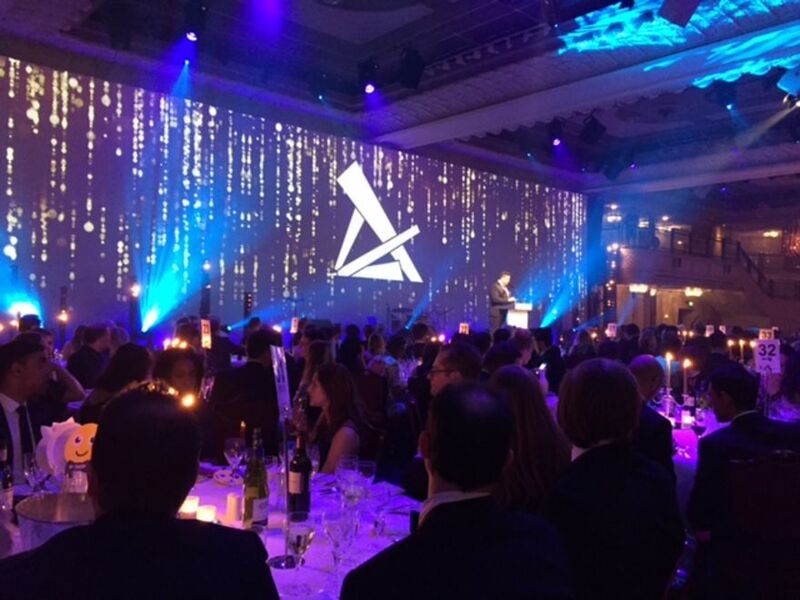 Last night, the performance marketing industry gathered together to celebrate at London’s prestigious Grosvenor House Hotel. The Performance Marketing Awards, the largest awards ceremony in Performance Marketing, celebrated a landmark tenth year – hosting a glittering ceremony for advertisers, publishers, agencies and networks. The event saw guests enjoy an evening of networking and entertainment with Katherine Ryan playing host for event – capped off with plenty of dancing and live music. We are overwhelmed and delighted to share that we were presented with five awards at the event. The first award was for Network Innovation. The Performance Marketing Awards team said, "In 2015 Awin launched one of the most disruptive technologies the industry has witnessed in the past decade. By tracking customer journeys across multiple devices and platforms, not only were affiliates rewarded for additional sales but their role in influencing consumers much earlier in the purchase cycle than previously thought, challenged long held beliefs about the last click CPA model." We would like to congratulate all of last night’s winners. It was a fantastic evening had by all. You can find the full list of the winners on the Performance Marketing Awards website.